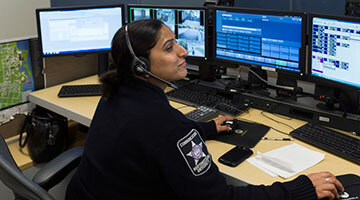 The Department of Safety & Security is dedicated to providing excellent service that builds trust, reduces crime, and creates a safer environment for learning, working, and living in our community. 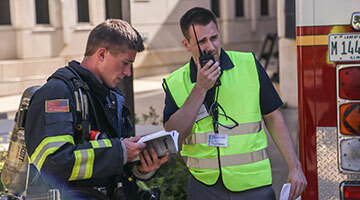 Our officers are trained to respond to situations inherent to a campus environment. The following units report to Bruce A. Lewis, Associate Vice President for Safety & Security and Chief of Police. Committed to keeping our community safe. 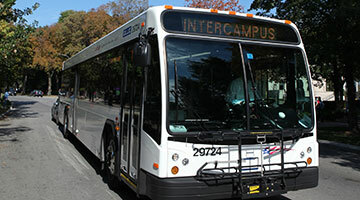 Information on getting to and around campus. Preparation and response for unplanned events.